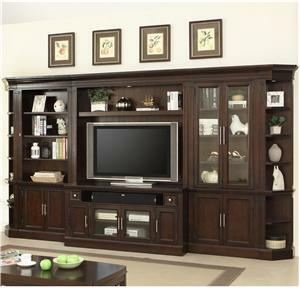 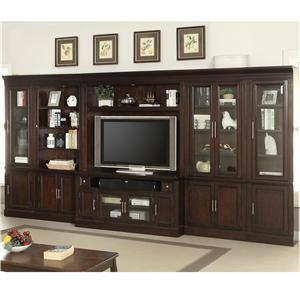 This stylish wall unit with a TV console is ideal for any room in your home. 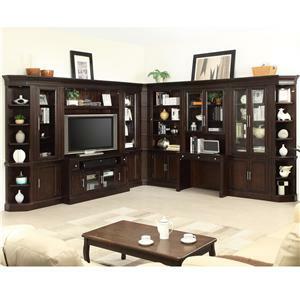 Place your TV in the center for the perfect place to display it as you gather your family and friends around for the big game. 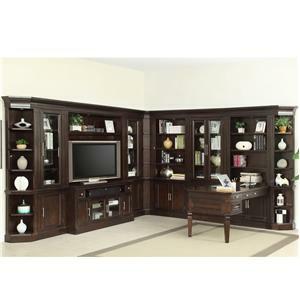 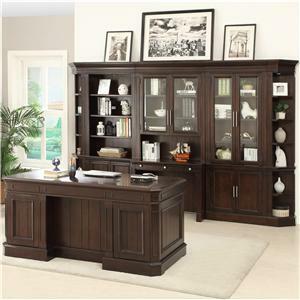 Surrounded by storage on each side, display your books and DVDs with pride with neat order. 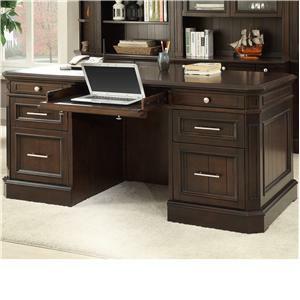 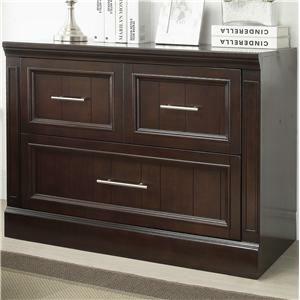 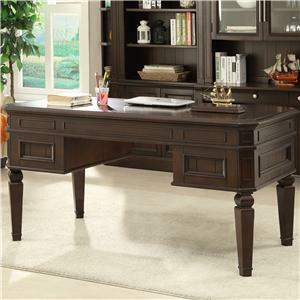 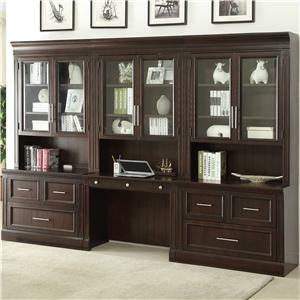 With two drawers, eight wood doors and six glass doors and 17 shelves, you will never run out of storage space. 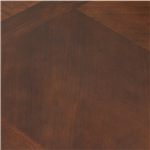 Finished in a Light Vintage Sherry finish atop the birch veneers, this piece will add refined warmth and depth to any room you place it in. 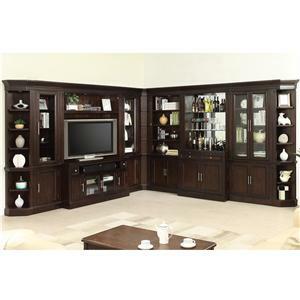 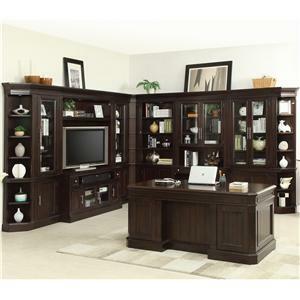 The Stanford Wall Unit with TV Console by Parker House is available in the area from FMG - Local Home Furnishing. 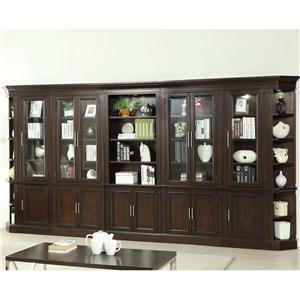 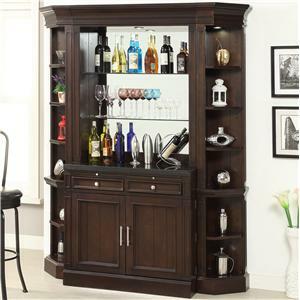 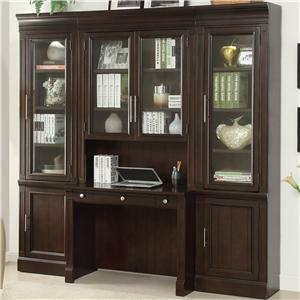 STA#405 Bookcase TV Hutch 1 60" 14.62" 54.125"
STA#430 Open Top Bookcase 1 32.125" 14.62" 84.25"
STA#440 Glass Door Cabinet 1 32.125" 14.625" 84.25"
STA#412 TV Console with 4 Doors and 2 Drawers 1 60" 21" 30.125"